Community Mission Statement: Cozy working alongside people doing what they’re passionate about and committed to, where 80% of people say hi. Come and work here! 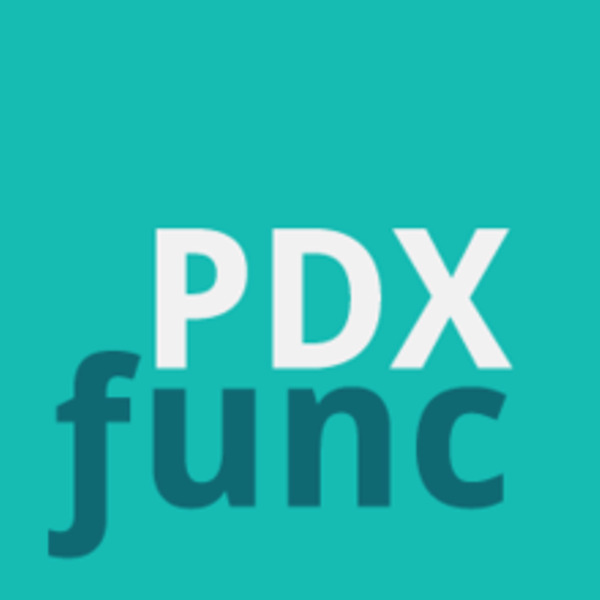 PDX Functional Programming is now meeting at the conference rooms at both locations, with two tracks. Second and Fourth Wednesday of the month is at Division, and First and Third Monday of the month is at Downtown. Be sure to RSVP on Meetup. This meetup is hosted by various Collective Agency members, especially Lyle. "The vibe is that serious work is getting done, but it’s not stuffy or boring — to the contrary, the people are relaxed, fun to be around, members regularly get together, and bring in food or snacks to share, contributing to the “Collective” vibe that is central to the philosophy of the place; a “family” feel to the whole thing. It’s a professional, easy, friendly, relaxed place to work in. Collective Agency has contributed tremendously to my daily enjoyment as I go about my work. Highly recommended!"